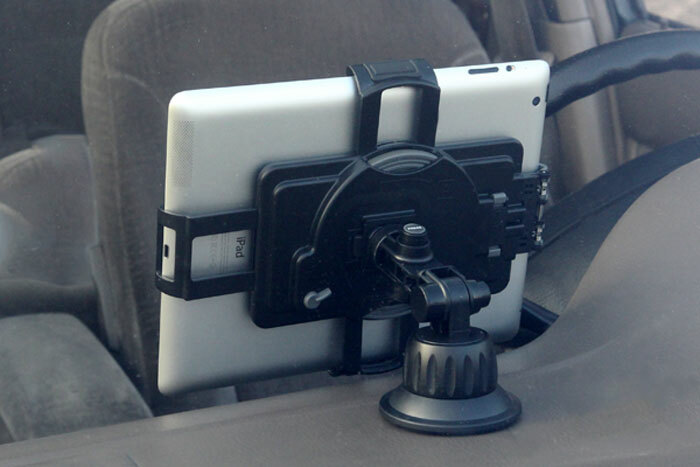 The digidock CR-3901SU universal tablet cradle allows you to cradle your tablet in car or on the table. With extendable arms grips and Smart PadTM holder secure your tablet is tightly, its 360° rotation design offers the flexibility to turn your tablet in any direction you desire. 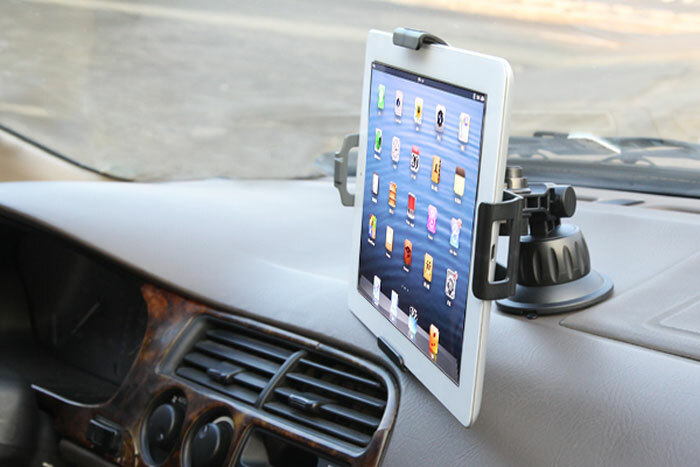 It can be easily mounted on the windshield / dashboard, even on the table, just find a perfect position to mount it and enjoy the entertainment. 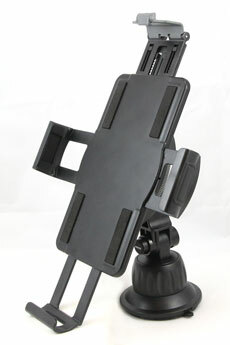 l Universal holder design which is available for 7”~10.1” tablet. l 3 adjustable arms and top-snap user-friendly design to make user slide in/out tablet easily. l Special rotation-type sucker design with plate is suitable for dashboard mount. l Soft holder grips and backing will not scratch your device. l Smart Pad is designed to enhance connection with tablet and holder in order to secure your tablet in safe.